The hip-hop star and actor confirmed his involvement with the World Cup record on Tuesday (May 22) in a post on Instagram, in which he tagged his collaborators Diplo, reggaeton star Nicky Jam and Kosovar singer Era Istrefi. He captioned an image of himself with Nicky, "@nickyjampr (cross emoji) @Diplo (cross emoji) @strefie (cross emoji) @WillSmith - One Life to Live. Live it Up. #WorldCup." News of Will's involvement was first reported by VIBE magazine, after Puerto Rican producer DJ Nelson spilled the beans in an interview. "Nicky Jam and Will Smith are producing the new copa de futbol (soccer World Cup), they're doing it together," he said. "They're making this big song and it's just so crazy." In an interview with Colombia's W Radio, Nicky's manager Juan Diego Medina confirmed the Fresh Prince of Bel-Air star and his client finished recording the song in Budapest, Hungary last week and the track will be released on Friday. 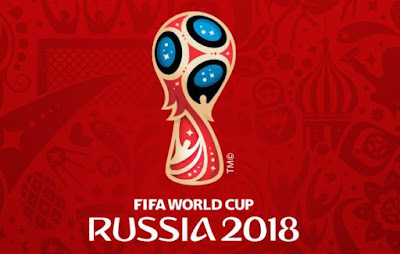 The tournament will begin in Russia next month, although fans will likely have to wait to hear Will perform, as the official song is traditionally at the centre of the closing ceremony - which takes place ahead of the final. The 49-year-old follows in the footsteps of stars including Shakira, Pitbull, Anastacia and Ricky Martin by recording an official World Cup track. Jason Derulo and J Balvin also appear on promotional songs for this year's competition. 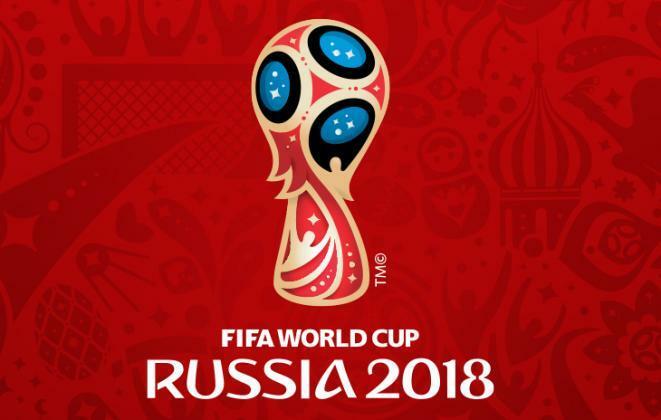 The 2018 soccer World Cup gets underway on 14 June when the hosts play Saudi Arabia in Moscow, with the final held in the same city on 15 July.